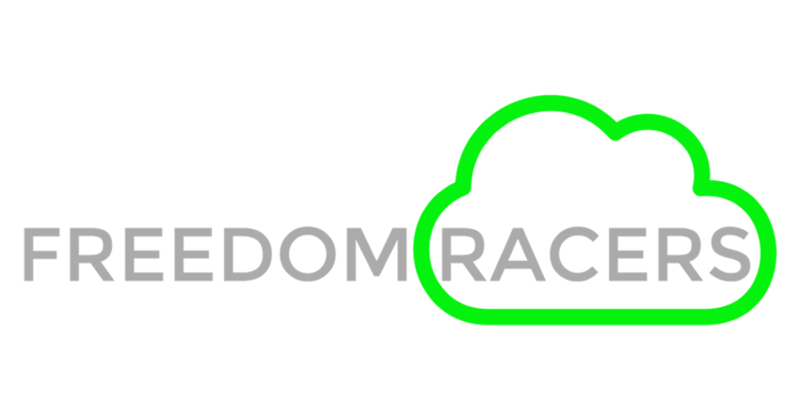 Freedom Racers is a fund-raising platform for Defend Dignity and we believe that all people should be free. Three racers from Saskatchewan are calling others to join in the mission to get people in the know and in the fight to end modern day slavery. Learn about the mission, beliefs and dreams of Freedom Racers. Interested in starting a Freedom Racer running club? Contact us today!